Online slots players can run with the wolves in Wolf Run, the fantastic online casino game from IGT. Wolf Run is a thrilling trek into the mystical wilds of North America where players can encounter wolf packs and strange totems on their journey for cash prizes. Wolf Run is an online slots game which gives gamers the opportunity to follow the pack and win huge cash awards. 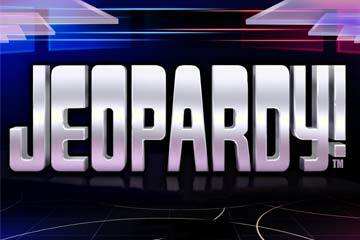 This five-reel, 40-payline slots game offers online casino members the chance to claim amazing cash prizes. Wolf Run features stacked wilds on each reel and players can obtain lucrative payouts with this feature. This Wolf Run Wild - an image of a wolf howling at the moon – has the potential to create a number of generous paylines and players who receive this online slots symbol are treated to the victorious howl of a wolf. 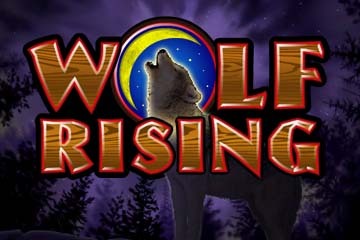 Other reel images in this casino game include mysterious totems and a variety of majestic wolves. Online casino members can claim amazing cash prizes during their time with the wolves. An amazing 1,000 credits can be won in just one spin, while smaller payouts of 400, 250 and 200 credits are also up for grabs. 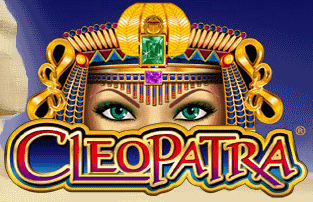 This online slots title also has a fantastic free spins game. 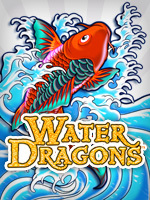 Players are taken to this feature if they obtain three or more special symbols on the middle three reels and this online slots bonus gives players the chance to win huge cash prizes with an initial five free spins. Symbols in this online casino bonus are more generous than in the standard game; the Wolf Run reels contain extra Stacked Wilds and even more payouts are possible. An additional five free spins are awarded to players in this online casino game if three further bonus symbols are obtained during reel play and online slots gamers can receive a maximum of 255 free spins in one bonus round.